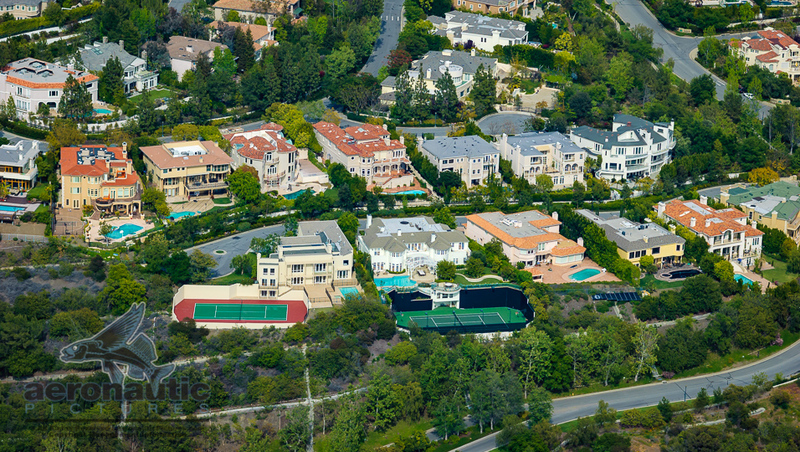 Aerial Photography Los Angeles - Hire The Experts! 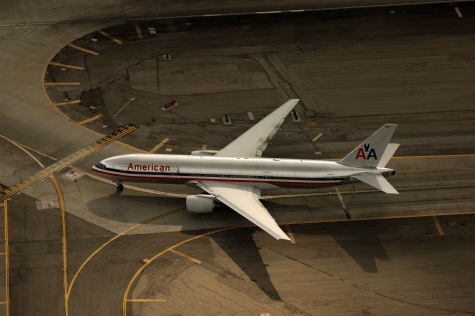 Aerial photography Los Angeles is our specialty! 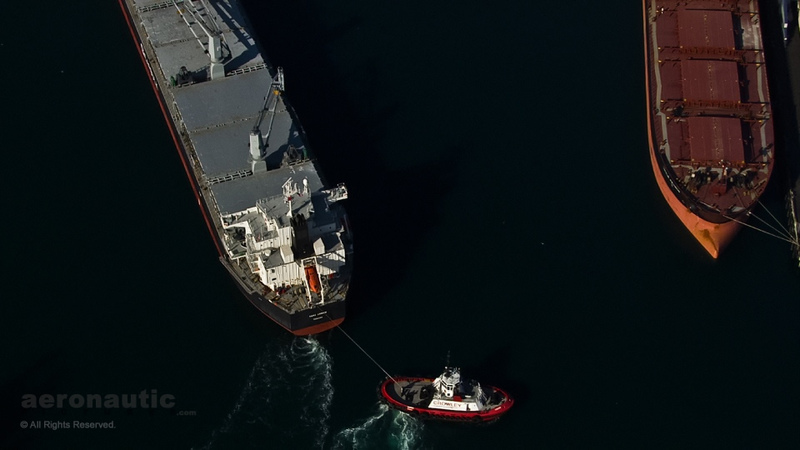 If you need an aerial photo or are searching for an experienced and expert aerial photographer, contact us (e-mail) at Aeronautic Pictures – we provide Los Angeles, Ventura and Santa Barbara clients with extraordinary aerial photographs. 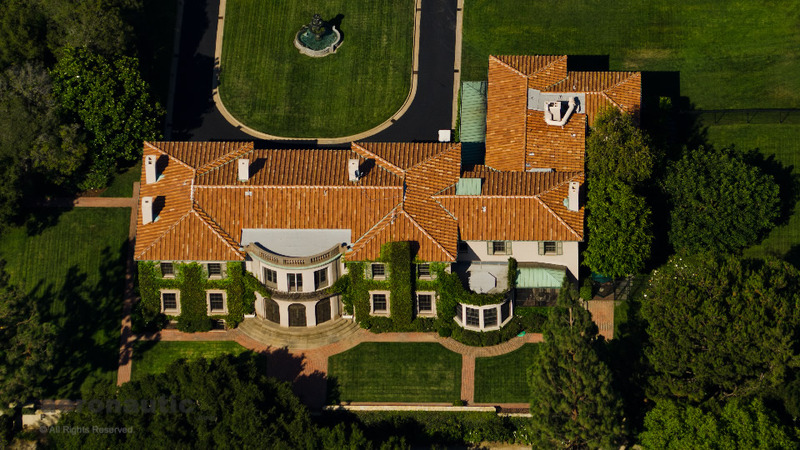 Founded in Los Angeles in 1981, we offer over 30 years of local knowledge and experience to every aerial photo client. We also offer exceptional aerial filming Los Angeles services for tv commercials, feature films, corporate projects and real estate clients. You may reach us by phone during business hours (PT) at 805.985.2320. 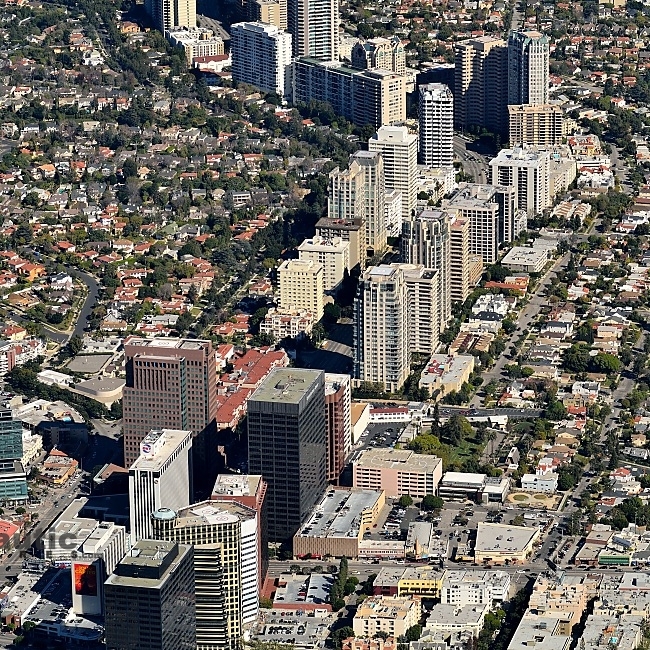 Aerial photography of Century City captured by our Los Angeles Aerial Photographer. 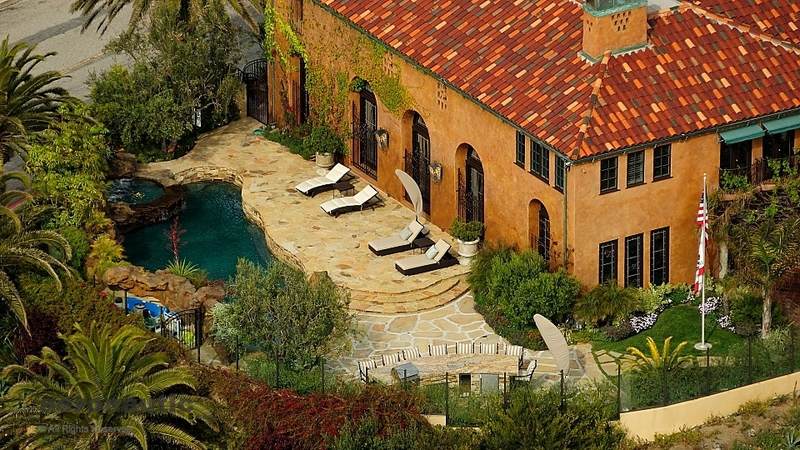 An aerial view of an amazing hillside mansion with glittering pool is an example of our Los Angeles Aerial photography. 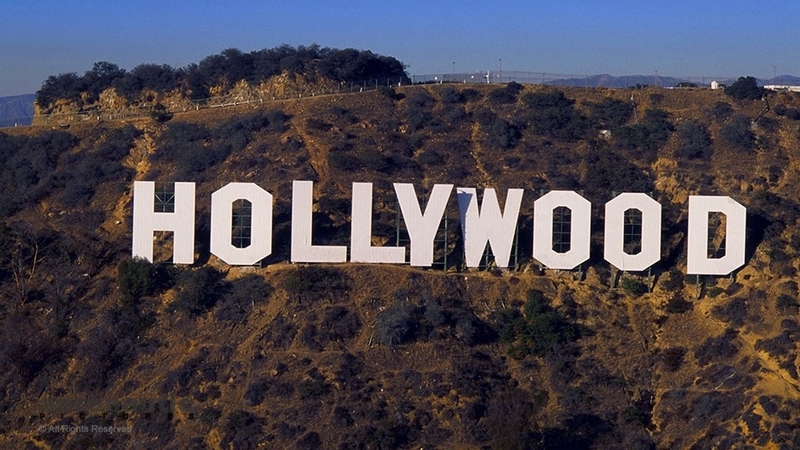 A Hollywood Sign picture as seen in this aerial photography sample taken by Aeronautic Pictures’ Aerial Photographer. 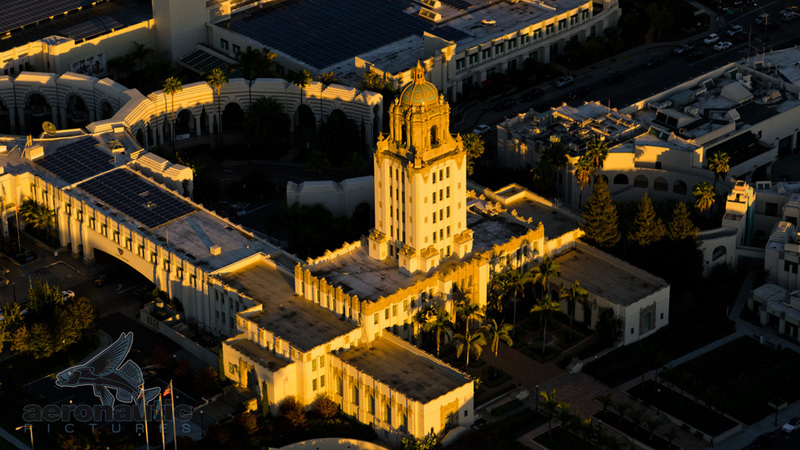 Aerial Photography Los Angeles featuring an aerial view of the Beverly Hills City Hall at Sunset. 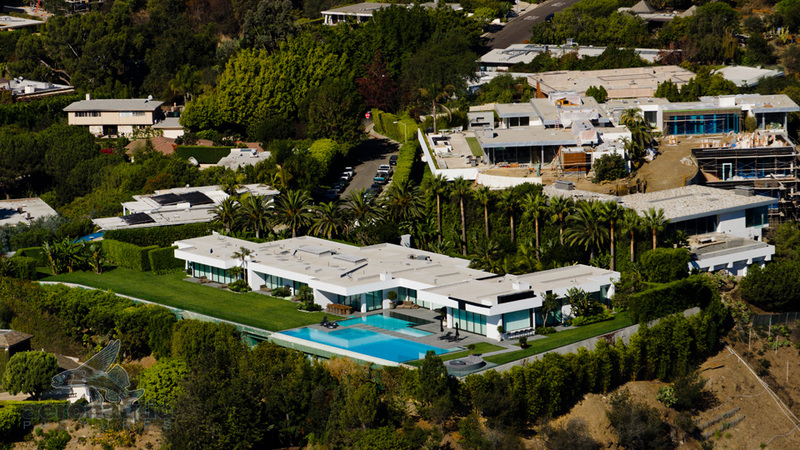 Aerial Photography of 534 Barnaby Road in Bel Air, California. 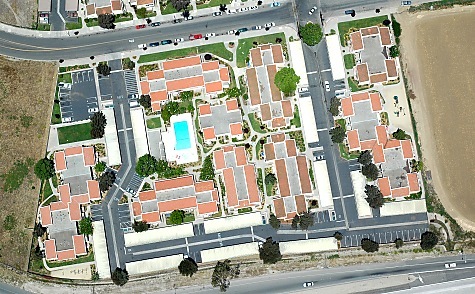 An example of Los Angeles Aerial photography. 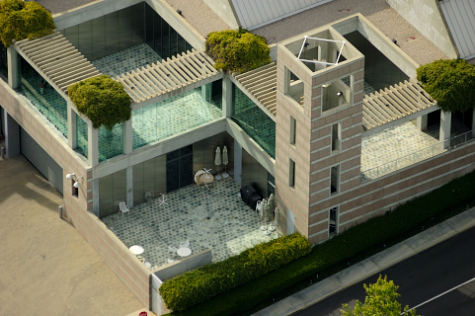 Playa Del Rey home is pictured in this Los Angeles Aerial Photography by our Aerial Photographer for a Realtor’s listing in Distinctive Homes. 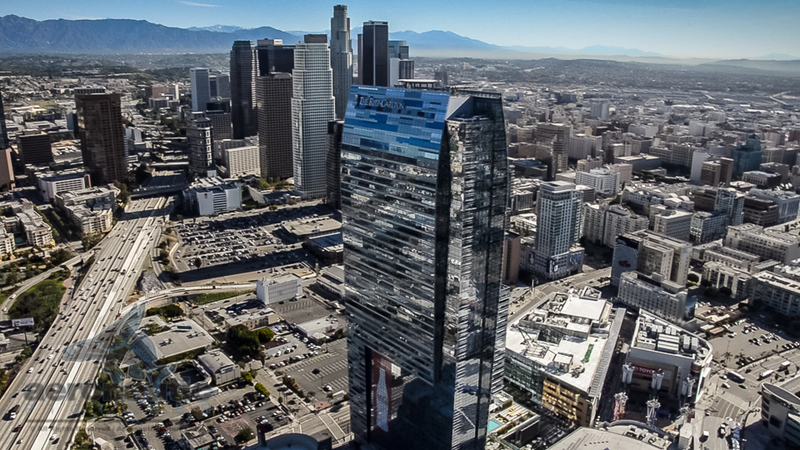 Simply beautiful Aerial Photography Los Angeles is seen in this view of Century City picture shot by our Los Angeles Aerial Photographer. 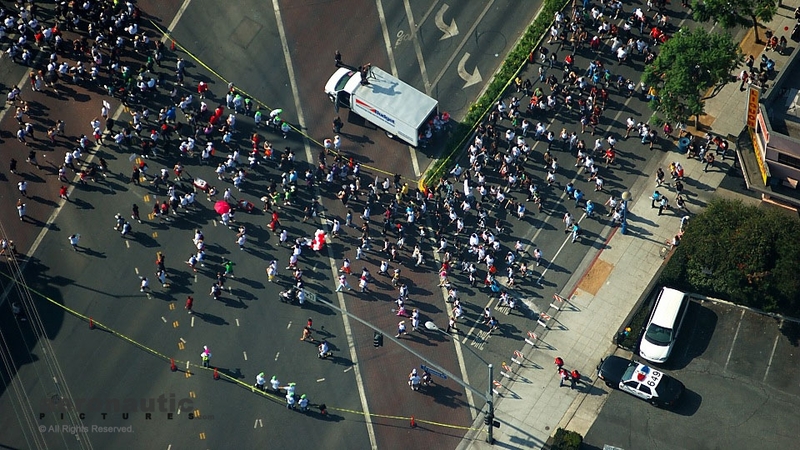 AIDSWALK LA 2008 – As official aerial photographer we provided aerial photography services at a discount to assist this worthy non-profit. 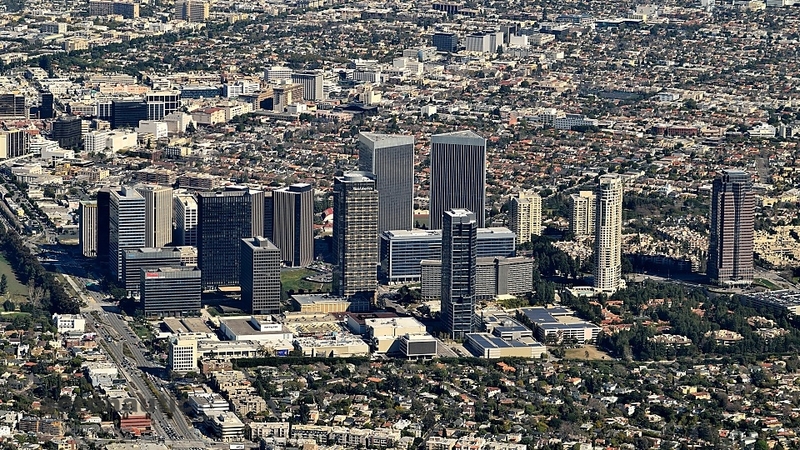 Aerial Photography Los Angeles View of Downtown LA Skyscrapers with the Ritz Carlton in the foreground. How we work: Once you hire us we go right to work arranging for the safe aerial photography session you require. If special permission is needed from the FAA, we go straight to our contacts to arrange the details. 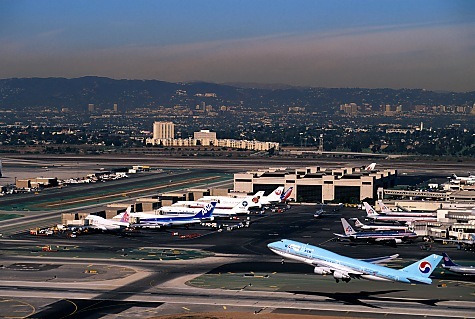 In fact, as the aerial photographs on this page attest, we have a unique track record of arranging permission to fly next to, and right over, the very sensitive airspace of Los Angeles International Airport (LAX)! Our arrangements include the use of skilled professional pilots and both airplanes and helicopters. This is a key value for our customers. We don’t own any aircraft so we don’t have any pressure to use one type over another. If a helicopter is best, we use one. 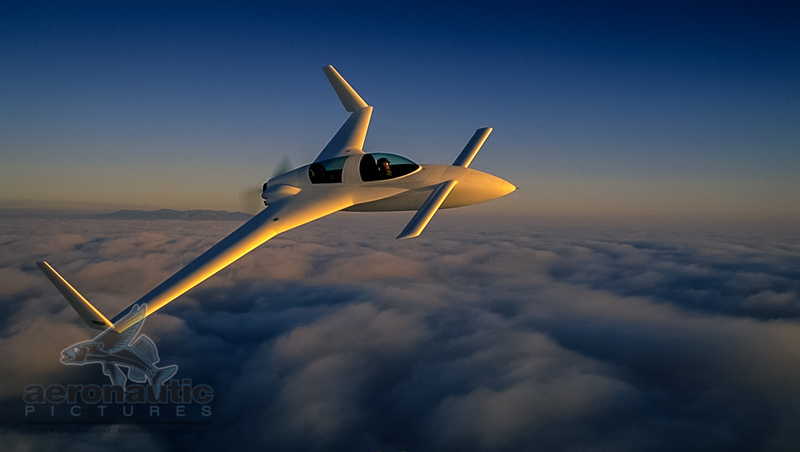 If a less expensive airplane will do, we use a plane instead, saving you money in the process! Our singular goal is matching the right tool to the requirements of the job to deliver value and exceptional results for you. Another benefit our clients enjoy is the easy to understand rights of use they have when they hire us as their aerial photographer. 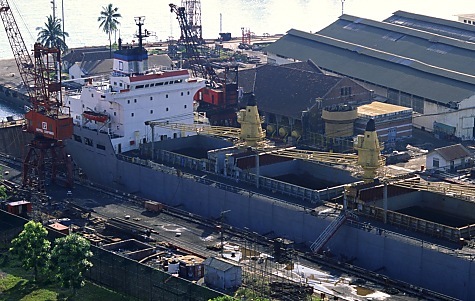 Once the job is completed, and usually within 5 business days (we can accommodate faster turn around with prior arrangement), we ship the edited high resolution digital picture files to you on disc or via secure download. You get both the master “RAW” files and familiar jpgs to use on an “unlimited” basis short of selling to someone else, though we retain the copyright and all other rights. We don’t sell you prints or charge per picture. You get all the usable results from your shoot to pretty much use anyway you want. Good deal, right? Want to save money on your projects? Assign us more than one location during our aerial photography flight or schedule regular monthly coverage like aerial construction progress photos to earn deep discounts. Unlike other vendors, unless you assign multiple jobs we won’t split our time in the air between clients, so your job gets our undivided attention, ensuring you the best possible results every time. Real Estate, Construction, Boating, Yachting, Cruise Ship, Advertising, Travel, Shipyards, Golf, Car Races, Events, News, Litigation, Marathons, Boat Races, Golf Course, Traffic Management, Insurance, Public Relations, and many more. I just finally had a chance to sit down on the computer and really take a good look at the shots. They really turned out beautiful. Thank you for such an amazing job and going the extra mile. I will definitely make it known where the photos came from. Hard to find people these days that are not only great to communicate with, but go the extra steps… Thanks again, it has been a pleasure working with you. The pictures are great and we are using them in the presentation. It looks like you captured the site from just about every possible angle, particularly in and around the area of the alleged slip and fall, which is exactly what we were hoping for. Thanks again for pushing this through on a short time table in light of the demo. 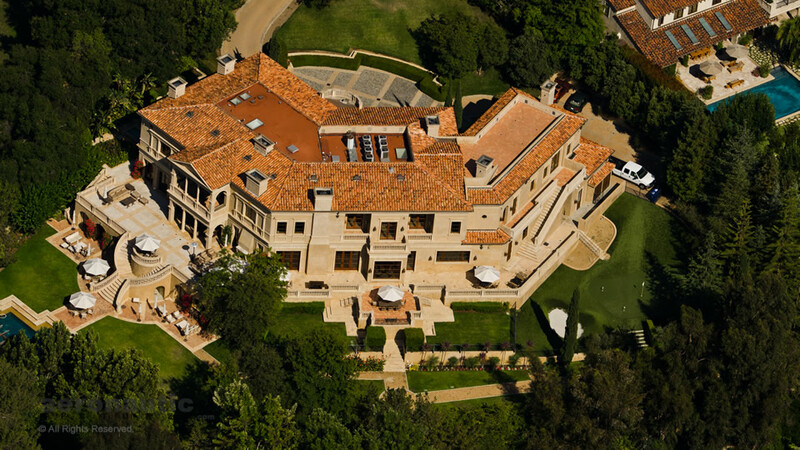 If we have any future need for aerial photos, I’ll make sure to get in touch. Great photos Craig, I’m like a kid in a candy store going through the pics – thanks. 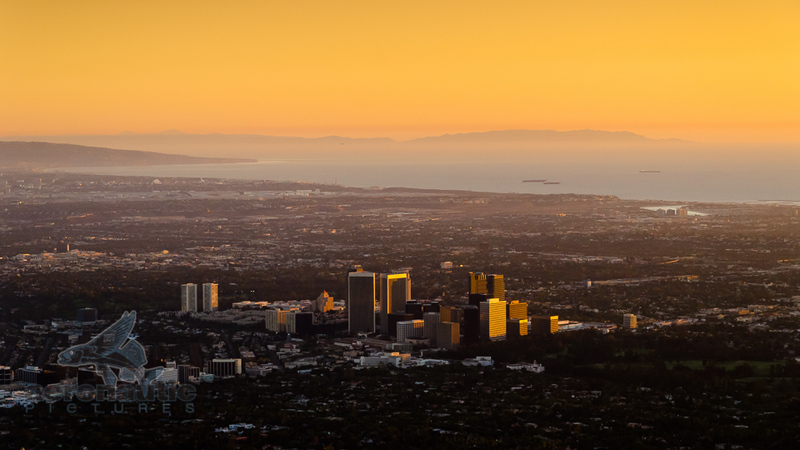 Did you know all of the Los Angeles images above and thousands of others are available for purchase and download in our stock photo and stock footage shop? 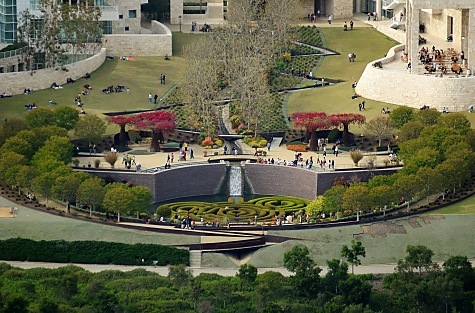 We have Los Angeles aerial stock photos, Hollywood Hills stock photos, Beverly Hills stock photos, Century City stock photos, Downtown Los Angeles stock photos and many many more. Here are samples and direct links to get you started! 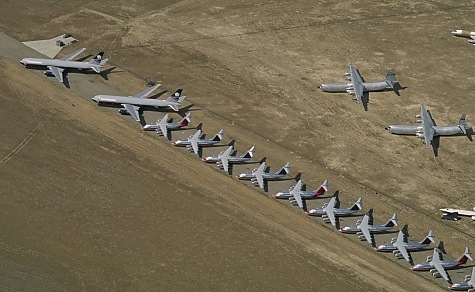 Los Angeles Airport aerial photography of the Mojave Airport Boneyard. 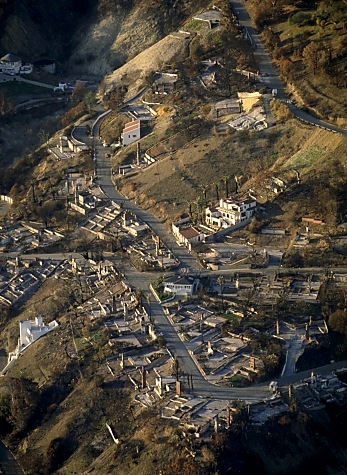 This aerial photography was shot from a cost-effective airplane. 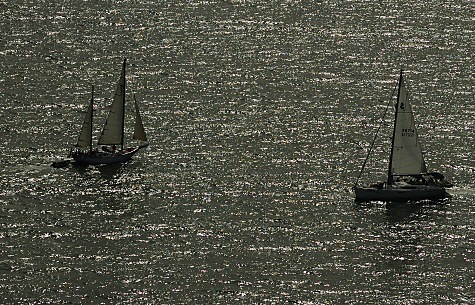 The image appeared in Time Magazine.